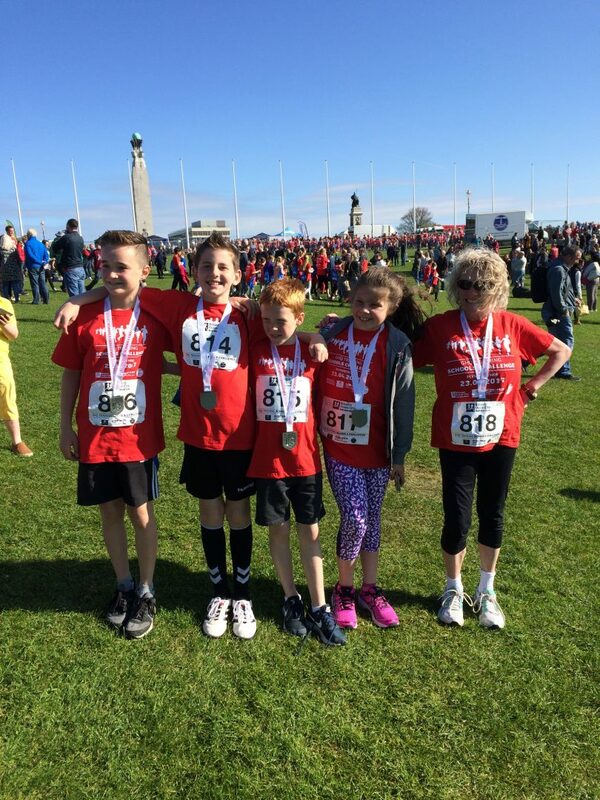 Congratulations to Finlay, Alex, Charlotte and Oliver who represented King’s School in the ‘Plymouth Schools Marathon’ on Sunday 23rd April 2017. They joined 2,500 other school children from the city. The weather was kind with perfect conditions for running. The medals can be worn with pride. 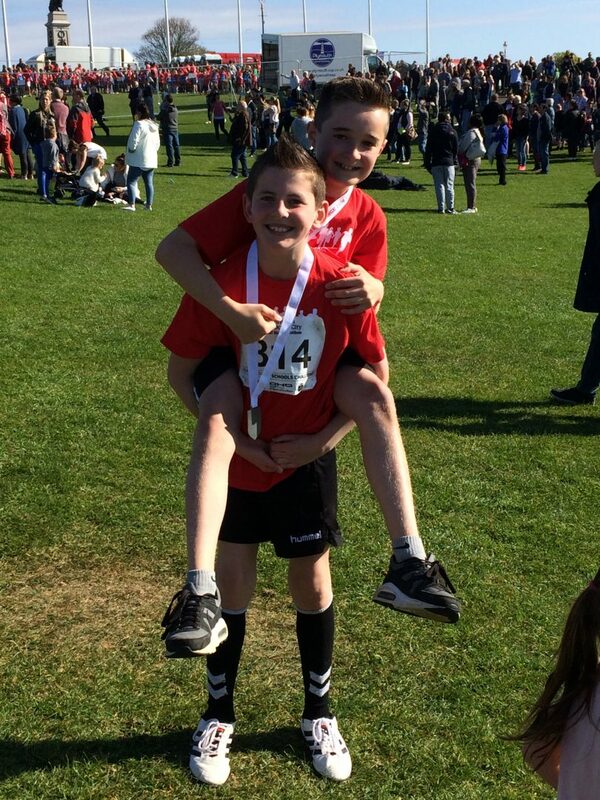 Thank you to Miss Anderson and Mrs Hall for making it possible for the children to attend the event. Miss Anderson also took part in the main half marathon and managed a respectable time of 1 hour 45 mins.